Hard water stains can affect your home in many ways. Likewise, it’s one of those things people tend to forget when it comes to cleaning. There are plenty of prevention methods you can take to stop hard water buildup from forming quickly, like keeping your surfaces around water dry. But if you live in a municipality with hard water, hard water buildup is inevitable unless you have a water softener . 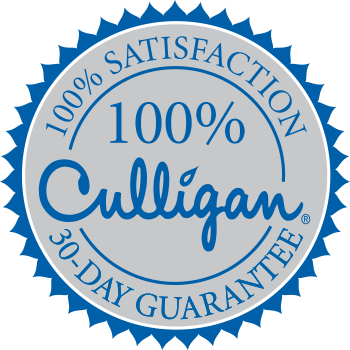 Your most viable option that would require less effort would be to purchase a Culligan water softener . Certain parts of the Philadelphia are more likely to have hard water than others. Hard water contains more calcium and magnesium ions. Stains can happen when this mineral-rich water evaporates and leaves surface residue. This is most commonly seen on metal, glass, porcelain or glass in your bathroom and kitchen.